We took our 3 kids trick-or-treating and got way too much candy. I was trying to come up with some cleaver ways to “use up” the candy other than just eating it. 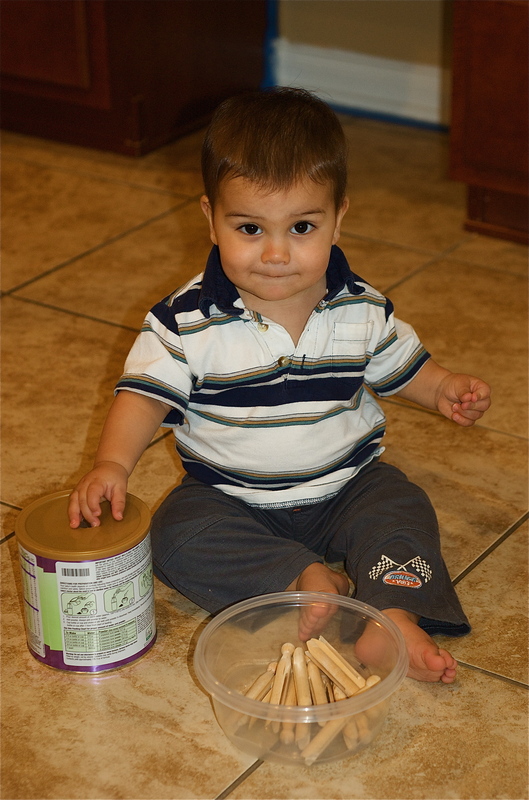 If you have a toddler who is 2 and over, then these learning activities might come in handy. I have started a blog to keep a list of learning activities that I do with Cooper (now 3). 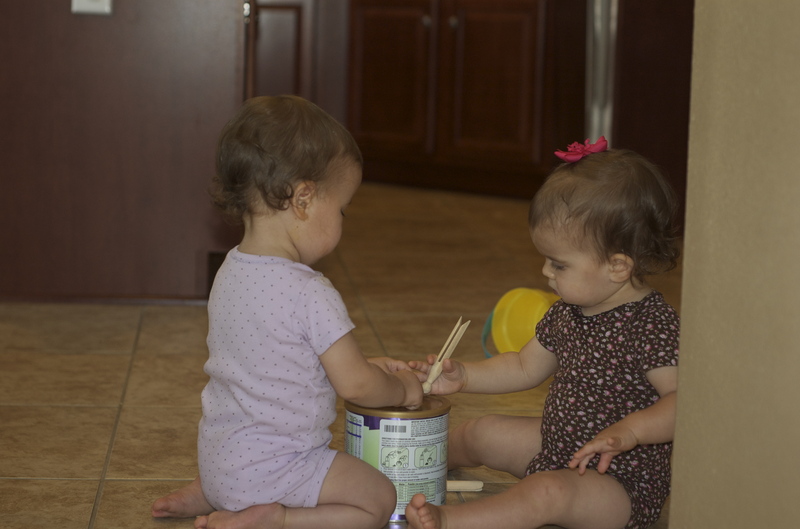 The twins are now 18 months old and I am going to start some more formal learning activities and lessons with them and add it to the blog as well. But for now, if you care to check it out, here is a link to the candy themed lessons that I have compiled. I just made a really fun file folder game for my 2.5 year old son who loves garbage trucks. I plan on using this activity to reinforce how to count from 1-10. I have been also trying to create some new activities that Cooper can do quietly and independently at the table during table time, blanket time, or times of transition. Cooper loved the game so I thought I would share with all of you. This is just a fun and easy activity. It takes absolutely no prep. All your need is you and your baby or toddler. I LOVE YOU SOOOO MUCH (child’s Name)! You get the idea. Once your child starts to get older, you can ask your child to kiss your body parts or kiss a doll or stuff animals body parts. They actually enjoy telling you or their stuffed animal that they love you or them sooo much! I do this at bedtime with all of my children. My 2.5 years old still loves it when I tell him how much I love him and the proceed to kiss every inch of his body. He giggles and squeals. Man I am going to miss this stage, because I know there is going to come a time when my little man is going to grow up and not want mommy to kiss him all over. So I plan to soak it up while I can!! !